Registration is right around the corner!!! Keep posted for your club's registrations dates! Come on out and Join us at the 2nd annual Sr All Star Game! Season is just around the corner!  The MGFA will be kicking off the season on May 3rd! Sr teams start on the 3rd, Jr have 1 more week to prepare! Good luck to all the players! Keep up to date on the schedule and results on our schedule & standings tabs! Charleswood Broncos NOTE UPDATED MARCH 15!! Keep posted to our social media for updates on registration!